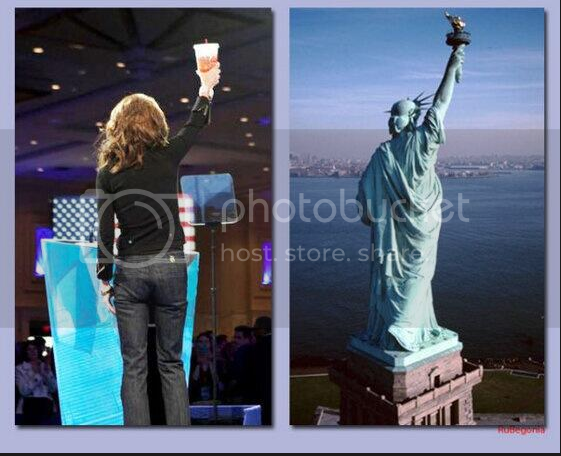 When Sarah Palin gave her dynamic speech at CPAC, her use of the Big Gulp evoked comparisons to the Statue of Liberty. The United States is nearly 17 trillion dollars in debt, the national unemployment rate is nearly 8%, and one in seven Americans are on food stamps. But fixing those problems is just so hard! So, several courageous politicians have decided to spend their time dictating what we should be allowed to eat. They do this in the name of “keeping us healthy.” How noble of them! Yes, obesity is a problem in America. About 69% of American adults are either overweight or obese. But government regulations and laws are not the answer. In New York City, Mayor Bloomberg has been politicizing food for years. His “health initiatives” began in 2007 with a ban on trans fat. Next, the city began requiring chain restaurants to post calorie counts on menus. Despite these new regulations, the obesity rate has only continued to skyrocket in The Big Apple. In fact, a study conducted by NYU and Yale professors shows that posting calorie counts on menus is useless. The study tracked customers at New York’s most popular fast-food chains: McDonald’s, Wendy’s, Burger King, and Kentucky Fried Chicken. After checking customers’ receipts, the study found that customers had ordered more calories than they had before the labeling law went into effect. Despite these findings, California, Seattle, and other places have gone ahead and instituted similar labeling rules. America is supposed to be the Land of the Free. If people want to make poor food choices, they should be allowed to. Of course, it is unfair to make the rest of us pay for their diabetes and heart disease. This is why ObamaCare (the biggest government power-grab in a generation) must be overturned immediately. In a free country, government cannot dictate lifestyle choices, nor can it become the overprotective Mommy and Daddy of its citizens. 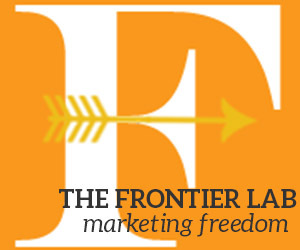 Freedom means having the right to make bad choices and then deal with the consequences ourselves. On a side note, next month I have plans to visit Bloomberg’s beautiful city. I look forward to strolling down Broadway Avenue with my now-legal 20 oz bottle of soda.